Today, we have Soul Mate author Camille Faye sharing her inspiring journey from existential crisis to literary publication. 1. Write every day. I commit to 15 minutes which normally turns into about an hour or two. When twenty-five-year old Sophie Nouveau inherits her grandmother’s voodoo shop she knows nothing about voodoo. Or her family’s history of Mind Changers who have the power to change evil people into good. To complicate matters, someone doesn’t want Sophie in New Orleans and sends a series of death threats to scare her away from her new enchanted life. 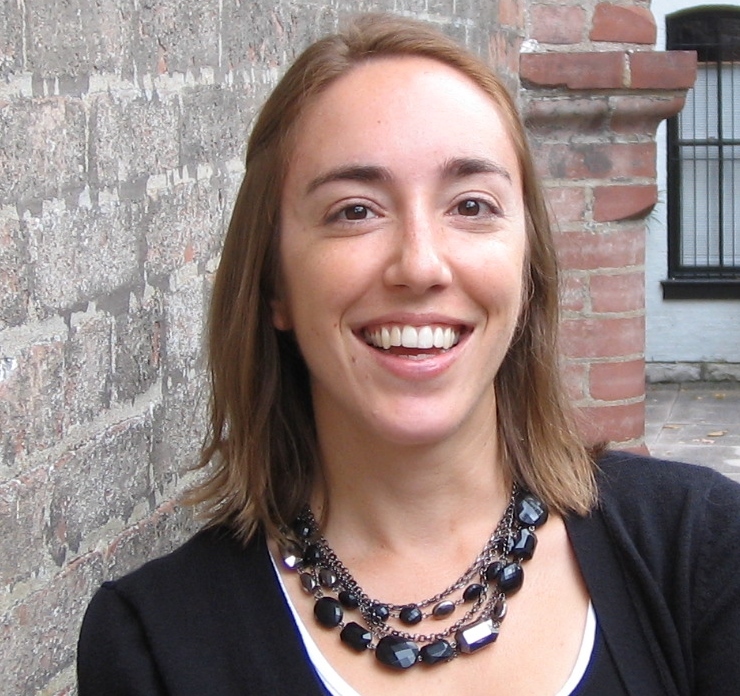 Camille Faye lives in Missouri, loves on her family, and writes during the baby’s nap time. She grew up in a haunted house, which sparked her fascination with the paranormal. Before becoming a writer, she reported for an NBC affiliate and taught writing at universities in Missouri and Illinois. 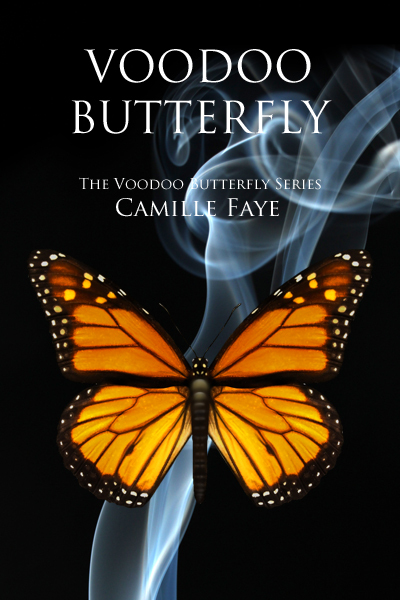 She found the muse for her debut novel, Voodoo Butterfly, during a family trip to New Orleans where she dreamt of a woman who had the power to change evil people good. The Northwest Houston RWA named her novel, Voodoo Butterfly, a 2013 Lone Star Contest finalist. Camille’s stories are inspired by her travels to 27 countries and counting! Wow! I could feel goosebumps rising as I read your inspiring and motivating post. Best of luck with Voodoo Butterfly. This entry was posted in Guest Blogging, Inspiration, Second Acts and tagged Camille Faye, Joanne Guidoccio, Voodoo Butterfly. Bookmark the permalink. Camille, you are an inspiration to us all. Perseverance is the key in our chosen field, which I’m sure you already know. Thanks for sharing your journey. You are welcome 🙂 Thanks for commenting. Thanks for hosting Camille. The stories shared on your blog encourage all of us. Thanks for sharing your story. I’ve bought Voodoo Butterfly and look forward to reading it. I was a college student in New Orleans, and the city still has a special place it my heart. Best of Luck to you! Love, butterflies & mindchanging what an interesting combination. Your journey is too. Good luck with sales. Thanks! It’s so magical what the imagination can dream up. LOL. An inspiring story, gorgeous cove, can’t wait to buy it. Loved this post – ( am very familiar with doubt spiders!) – and the sound of the book. I really like your book title and cover.